We Can Help You Take The Leap...We are a training group...With exclusive Focus on creativity and innovation training. The Creative Commandos Innovation Training System! 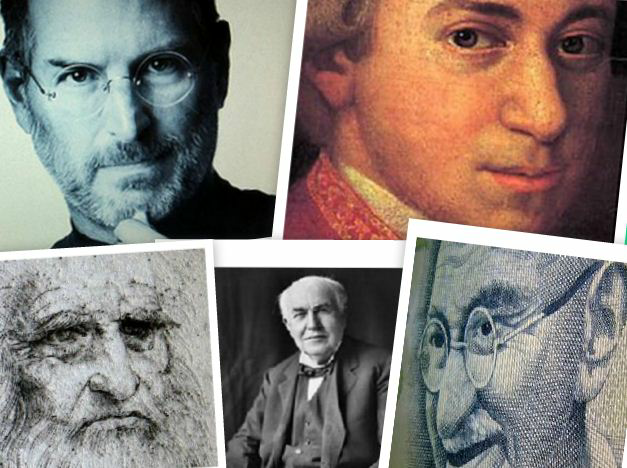 We modeled, and culled out the best strategies of the creative geniuses. Creative organisations like Ogilvy, ACK media (Amar Chitra Katha), media houses, as well as startups and SMEs! A hands-on Idea generation training intervention. Demystifies the creative thinking process. Boosts creative confidence. A creative base for the innovation-ready organisation. Intense, creative-mindset and idea generation training for idea-champions in the organisation. For CEOs, CFOs, Project and team leaders, R&D professionals. It's a training module focusing on customer-value generation. A must for higher management, project leaders, innovating marketers. entrepreneurs. Creates a framework for successful innovation. "Creative Commandos Innovation System is the most practical creative thinking programme in the country. We have used the system to create competitive advantage for our enterprise softwares. --Dhwani Mehta, MD, Opportune Technologies. Puneet is Indian Cultural Creative Evangelist. A great believer in ‘creativity is not God-gift but can be taught’, he is genuinely keen to take India & Indians to the pinnacle of creative training & education. He was, is and will be a lifelong learner and trainer in all forms of creativity. Enjoy an hour with Puneet, in a coffee shop or board room, to enrich creative faculties. President - Brands at Futurebrands Ltd.
An Artist Mesmerizing Business People!